The energy-efficient, R-2000 Hillsboro is 2,812 square feet. Urbandale's R-2000 Granville has two bedrooms and two baths. One way to understand Urbandale’s newly launched R-2000 homes is to think of cars, according to general manager Peter Weiss. 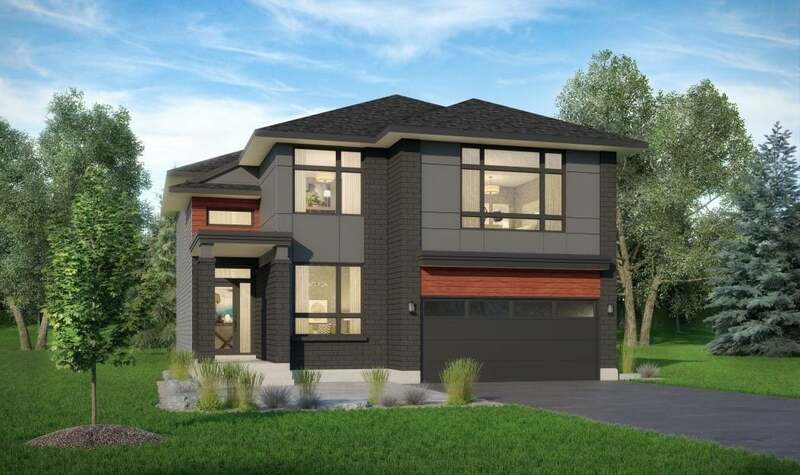 Urbandale is now building its two-storey singles and detached bungalows to the strict, federally certified standards of R-2000. That means those homes are, on average, 50 per cent more energy efficient than a home built just to the building code. 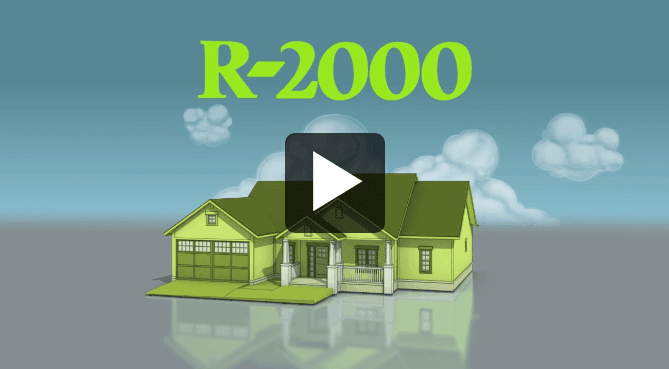 An R-2000 home requires less energy because, like a good car, it’s designed as a system in which all the parts — including high insulation levels, Arctic-rated windows and air quality features — work together as a whole. Energy is maximized throughout the home rather than being squandered or being an afterthought. In some ways, building to R-2000 standards is a bold move in a traditionally conservative industry. Not only is there no government requirement to build homes this way, it also adds 10 per cent or more to building costs in an era when homes are, in some cities, becoming unaffordable for many. On the other hand, these homes, which are built by licensed R-2000 builders and individually certified by the federal government, save their owners money over time in substantially lower energy costs and reduce the carbon footprint of housing. The four-bedroom Tacoma is part of Urbandale’s new R-2000 lineup. And if you think those two factors aren’t important, just remember the surging price at the gas pumps or the recent report from Environment and Climate Change Canada warning that Canada is warming twice as fast as the rest of the world. The homes should also have a good resale value because their energy efficiency has been certified. Sweetening the pot is Canada Mortgage and Housing Corporation’s Green Home program. It makes the purchase of an R-2000 home easier by offering a 25-per-cent premium refund on homes built to that standard. Natural Resources Canada (NRCan), which certifies R-2000 homes, says on its website that the homes with that designation have “set the standard for indoor air quality” for 35 years. Urbandale’s homes are also built using carpets, adhesives, paints and wood products with low VOC (volatile organic compounds), another plus for air quality. 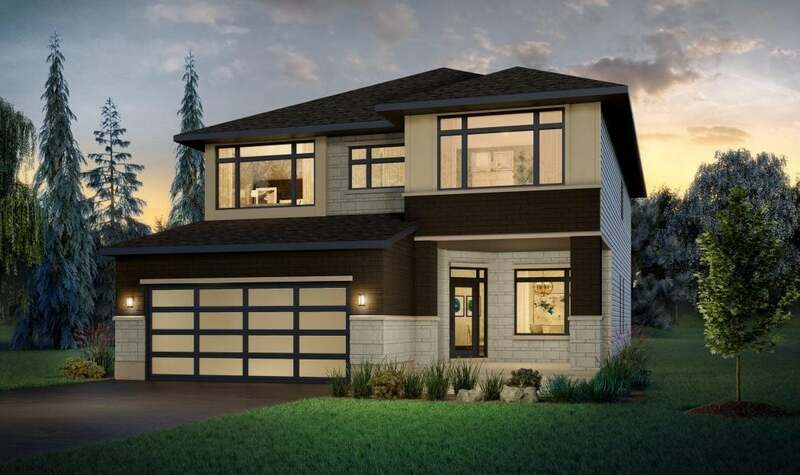 Along with the health benefits of good indoor air, NRCan says that R-2000 homes include water-saving fixtures and are all tested for air-tightness by a certified technician. Weiss also stresses the comfort of an R-2000 home, which has been engineered to eliminate cold zones and drafts. Urbandale couples that with its Proud Foundation, which uses exterior insulation and a waterproof coating to reduce the possibility of moisture, mould and to increase comfort in the basement. He adds that building to R-2000 standards does not mean sacrificing style, contemporary finishes or other buyer expectations. Urbandale began building R-2000 homes in 2007. It continued to do so until 2012, when the building code was revamped to push energy efficiency requirements even higher. That meant that certifications like R-2000 that exceeded the building code also had to up their game, but Urbandale felt that some existing technology wasn’t able to meet those requirements. At that point, explains Weiss, Urbandale switched to Energy Star certification, which achieves 25 per cent greater energy efficiency than homes built to code. While R-2000 homes continued to be an option at Urbandale, the company effectively stopped building them until it was able to count on improved air source heat pumps to provide heating and cooling in its homes. 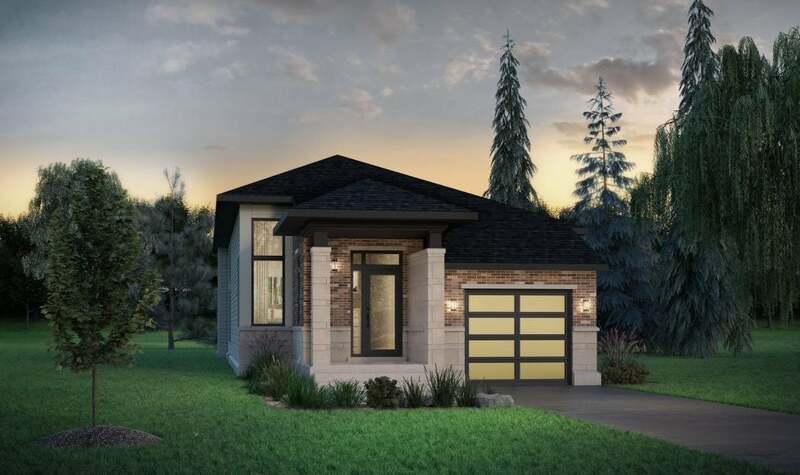 Urbandale is now selling its R-2000 singles and bungalows in Riverside South and Cowan’s Grove. It will also feature R-2000 homes starting in the next phase of Bradley Commons and when it opens The Creek in Kemptville. Patrick Langston is the co-founder of All Things Home Inc. and a veteran journalist. 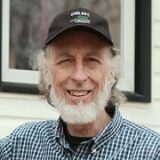 He has written widely about the Ottawa housing industry since 2008.